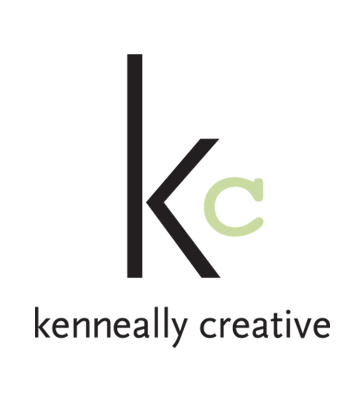 Kenneally Creative is a design agency in the greater Boston area. We have a diverse clientele, many of them worldwide leaders in their fields. 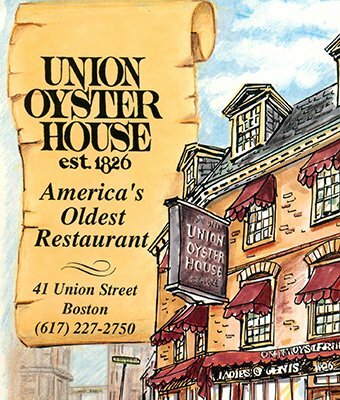 They have come to depend upon our wealth of experience that spans over 30 years in graphic design, photography, illustration and print management. Kenneally Creative provides design, illustration, photography and print management services for digital and print collateral that includes brochures, magazines, trade shows, direct mail, branding, websites and packaging. Our illustrations range from free hand artwork of people, cartoons for comic strips and paintings on canvas and wall murals to vector digital illustrations all customized and scalable for your usages. Commercial photography services specializing in product, people and architecture. 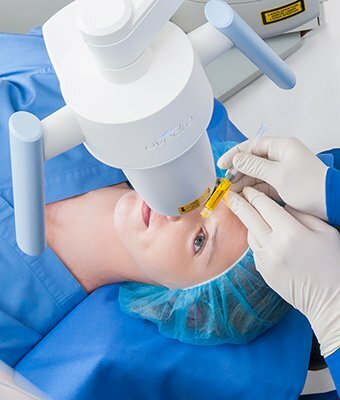 We shoot on location or in studio using natural and/or artificial light using a wide variety of light modifiers depending on each unique situation.